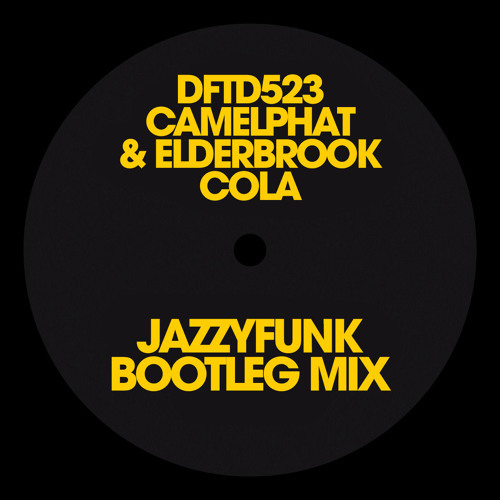 New Bootleg of the Orginal Track “Cola” of Camelphat & Elderbrook. One of the many innovations of 2018! Enjoy! The Grammy Awards have revealed their nominations for 2018’s show, including a slew of established electronic acts for the Best Dance Recording and Best Dance Album categories. For Best Dance Recording the competition is just as steep, with Bonobo set to face-off with Gorillaz, LCD Soundsystem and Odesza, plus Camephat & Elderbrook’s breakout tune, ‘Cola’.